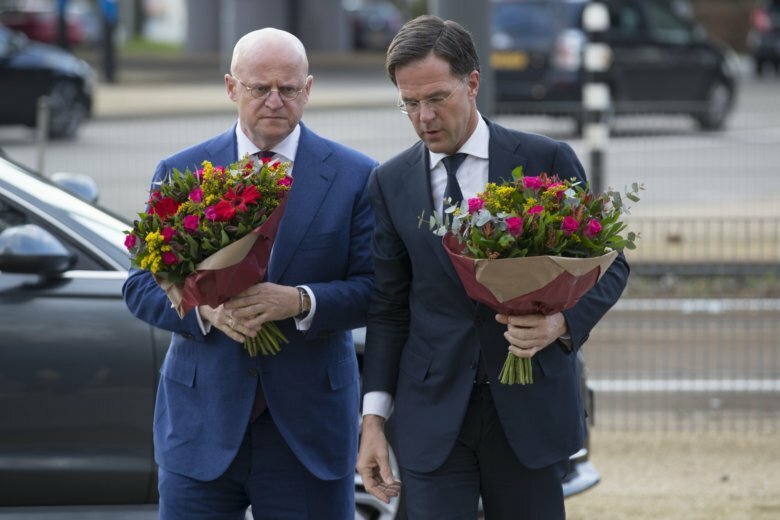 THE HAGUE, Netherlands (AP) — A right-wing populist party in the Netherlands emerged from provincial elections that also determine the makeup of the national Senate positioned for a big win, according to exit poll released late Wednesday. The elections held Wednesday were for 570 legislators in provincial governments. The winners, in turn, will elect the members of the Dutch parliament’s upper house in May. Results from an IPSOS exit poll published by national broadcaster NOS showed the euroskeptic, anti-immigration Forum for Democracy party winning 10 seats after fielding candidates in provincial races for the first time. Prime Minister Mark Rutte’s People’s Party for Freedom and Democracy dropped from 13 to 12 seats, the poll found. The Forum for Democracy, led by flamboyant populist Thierry Baudet, 36, is battling the People’s Party for Freedom and Democracy to become the biggest party in the national Senate. The IPSOS poll had a one-seat margin of error. The exit poll showed Rutte’s four-party coalition losing its majority in the Senate, meaning he would have to seek support from opposition parties to push through legislation. Baudet’s success came at the expense of major parties, but he also took votes from a rival populist party. The Party for Freedom of anti-Islam firebrand Geert Wilders, which was forecast to drop from nine seats to six.